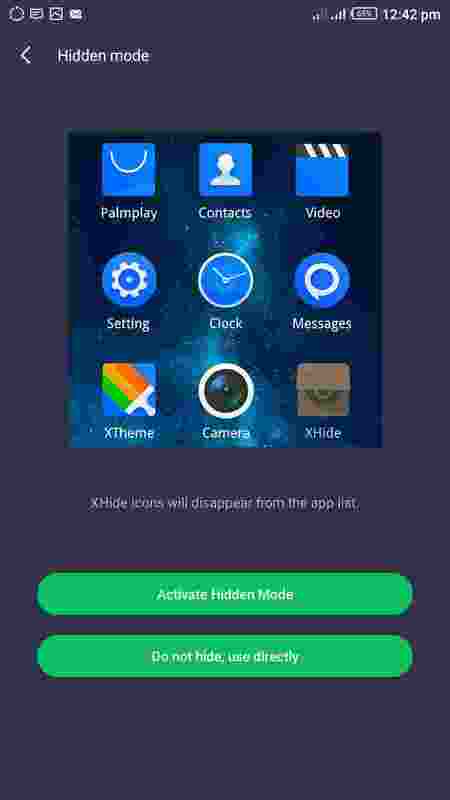 Now this works with the XHide feature that comes pre-installed with any of the latest infinix smartphones running on any version of XOS Chameleon, XOS 3.0 and 3.2 Hummingbird, or higher. 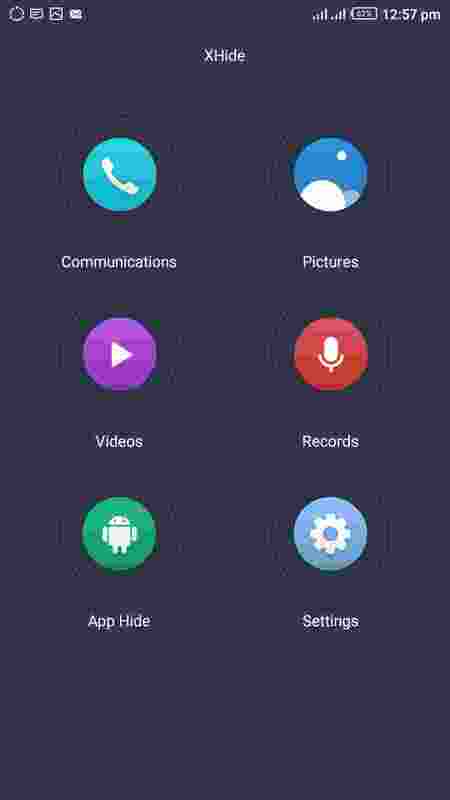 Right here i'm using an infinix zero 4 smartphone running on XOS 2.2 Chameleon. So how do we get this done? Simple.. 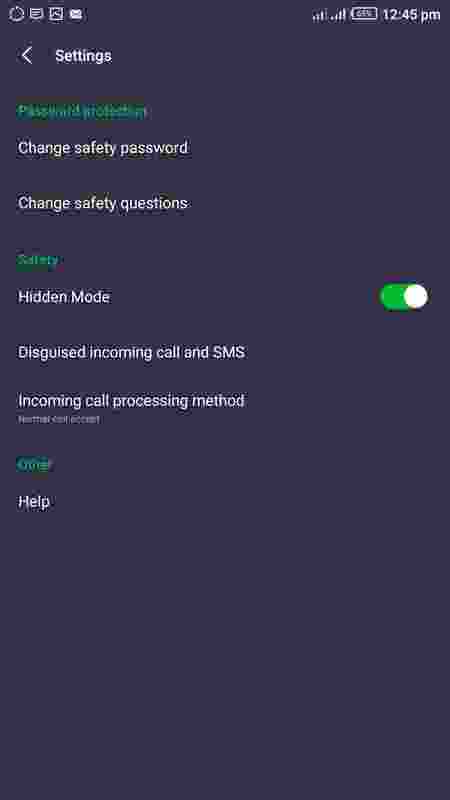 In the Xhide main menu screen, go to settings, and there you will see the "Disguise Incoming Calls and SMS"
Tap on it (of course you must tap on it, or you ain't going nowhere) and you'll be presented with two options, the first one is the number you want to appear on your screen whenever a call comes in instead of the original caller's number, and the second is a text that you want to appear on the screen whenever a message comes in instead of the original messenger's name, so setup those two quickly, and you are on incognito mode. So that's it for today guys, hope you enjoyed it, if you have any questions or suggestions concerning this particular topic, please make sure to use the comments box below, also tell us your experience if you've been using this feature before now. Have a great day.. and don't forget to share this article..Like and follow us on Facebook and Twitter, and also subscribe to our blog. 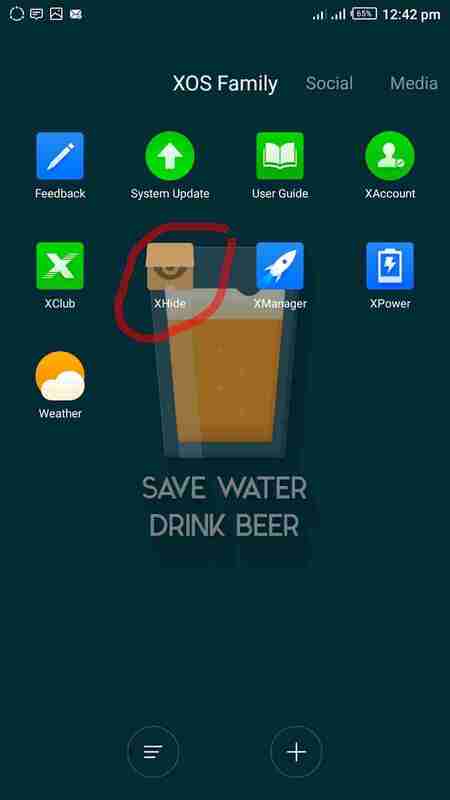 • Here's everything you never knew about the Infinix XClub app and its hidden benefits. 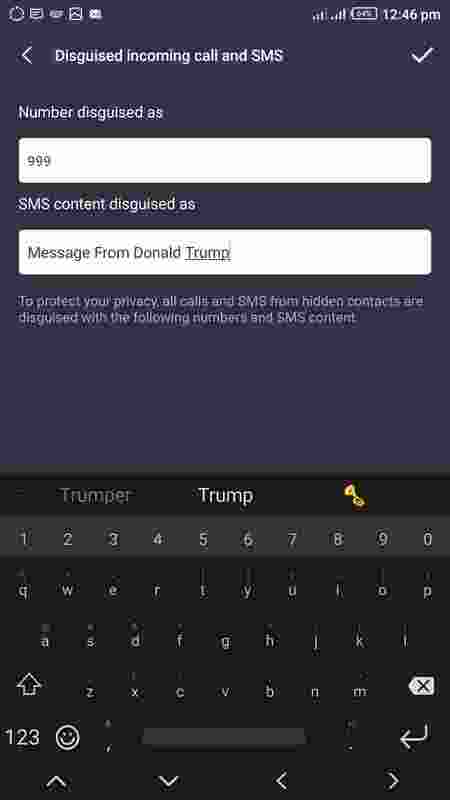 On the off chance that you have to distinguish the guest, endeavor to get back to the number and see whether your call gets replied.